Knowing the key differences between rebuilt machinery and new machinery gives your decisions power. In a professionally rebuilt machine all the wear parts are replaced with new components. A major benefit of choosing rebuilt machinery is the price—approximately 25% less than new. 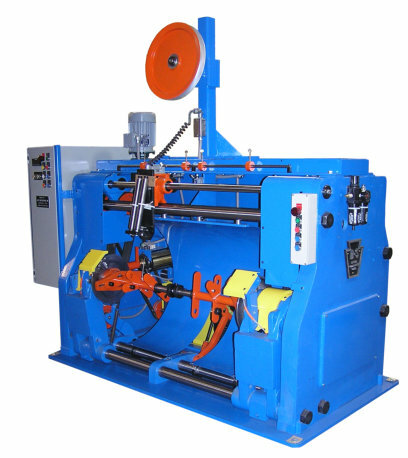 Typically a rebuilt machine will have a shorter lead time; in most instances a 3-month lead-time is the typical wait. When you consider that the payback for capital equipment begins after installation, lead time becomes a key factor in the decision making process. 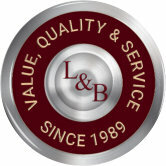 Call us today at 978-365-5700 or email us at sales@lloydbouvier.com to discuss your machinery requirements. We are staffed with highly skilled electrical and electronic technicians. We design and install in-house, control panels and integrated systems for all our new and refurbished equipment.